Henry (formerly Giovanni) was rescued from an alley in Long Island. We estimated him to be around 2 years old. 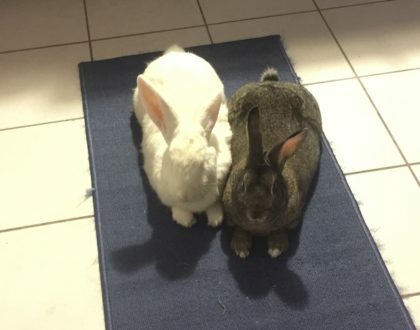 During his time at All About Rabbits Rescue, it became clear that he was a smart, curious rabbit who would need a lot of love. 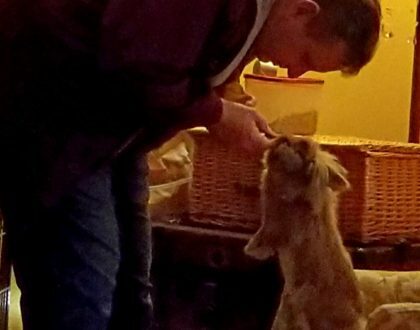 Henry met Sidney and her human in mid 2016 when they came to a bunny speed dating session. Sidney met several suitors that day, but the one she hit it off with was tall, handsome Henry. Sidney, a 5 year old Netherland Dwarf, has one eye and a sassy attitude. Henry’s gentle temperament was just what was needed to melt Sidney’s defenses and encourage her to come out of her shell. 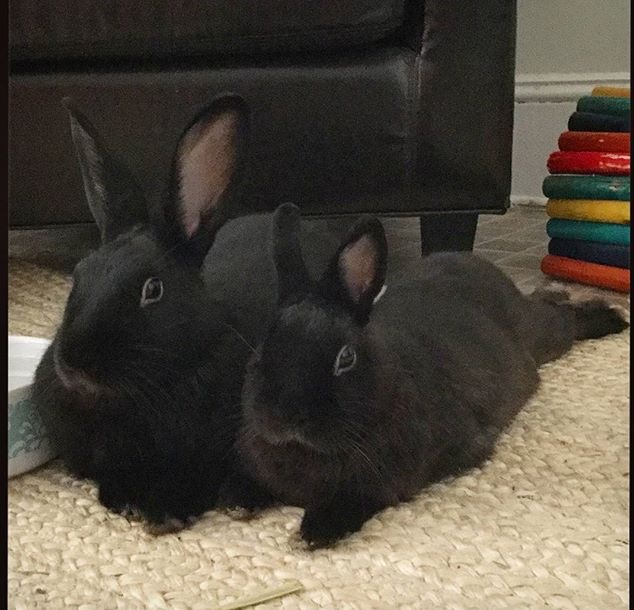 During their bonding stage, they would lay as close together as their separate pens would allow. Once they were in a shared space, they were inseparable. If Henry was under a chair, Sidney needed to be under that same chair. If Sidney was eating hay, Henry was hungry too. Sid taught Henry not to fear the TV and with Henry by her side, Sidney no longer hides from visitors. The pair can be found, usually lying side by side or nose to nose, ruling over their apartment in Greenpoint, Brooklyn. Rusty is now warm and fuzzy…forever. 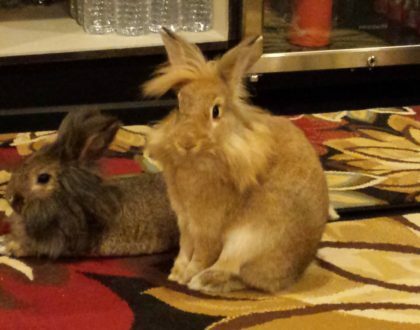 Get the latest information on AARR rabbits and events. ©2018 All Rabbits Rescue, Inc. All Rights Reserved.